We are pleased to have Charley and the band onto our agency. Charley came to fame on 2016 BBC The Voice. However she has been performing for many years professionally with her band and as a duo. Her amazing blend of vocals and violin ( and rap) makes her very much in demand and is certainly someone to watch for both her covers and also original works too.. which are amazing!!! 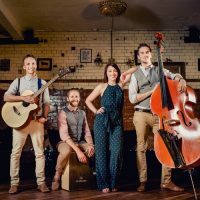 Why hire CHARLEY BLUE FOLK POP BAND Band? With may years of performance experience at Weddings, wedding receptions, festivals, launch events, funerals, ceremonies, anniversaries, parties, and many other special occasions. 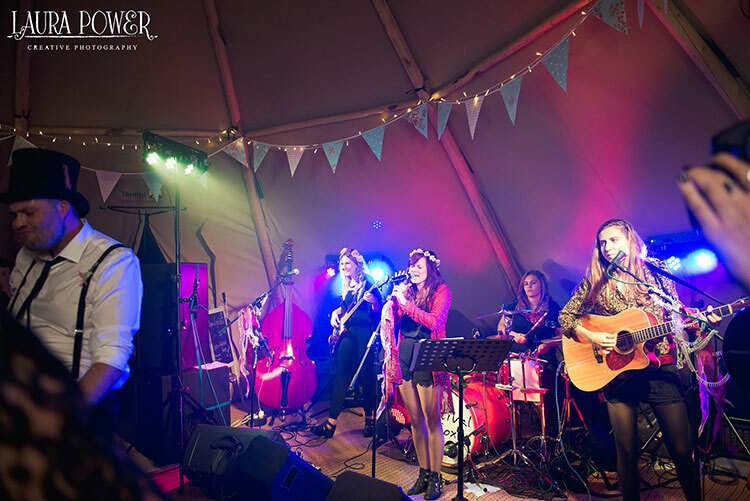 CHARLEY BLUE FOLK POP BAND are an ideal act if you are looking for an affordable live band. Like all of our artists they are professional, have all the relevant insurances and are always happy to chat to you about song requests and even DJ options after the performance. Many acts can provide background music throughout a dinner or lunch as well as provide the evening up beat entertainment too. Where can we book CHARLEY BLUE FOLK POP BAND? 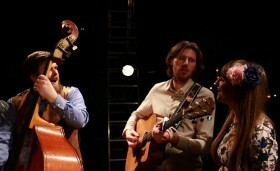 CHARLEY BLUE FOLK POP BAND can be booked throughout the UK in most towns and counties within reason. Please contact us via the booking form below for further information. If you are feeling the pinch and the credit crunch has bitten into your Entertainment or Music budget, here are some cost saving options from The Morris Agency that look and sound great and doesnt take you over that budget. The post AFFORDABLE ENTERTAINMENT | SAVE MONEY ON LIVE BAND HIRE appeared first on . SORT THE WEDDING BAND STAG STYLE! The post SORT THE WEDDING BAND STAG STYLE! appeared first on .